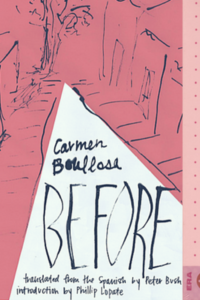 As I’ve gotten to know Carmen Boullosa’s work, her invisibility has become harder to take. 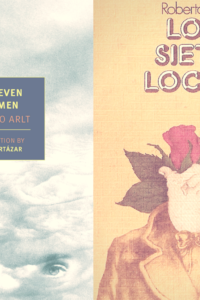 Before you read it­, you might see a quote from Roberto Bolaño on the back cover: Let’s say, modestly, that Arlt is Jesus Christ. You can ignore the blurb; you can have an original relationship with the book. Maybe this is what you should do.